Twin brothers Chris and Akrong form the rap duo Tripple 2, hailing from Ghana and currently residing in the Vantaa metropolitan area. Tripple 2 has warmed up the stage already for American superstars such as Lil Jon, Mario, Flo Rida and Wu-Tang Clan. In Finland, they recently made noise with “Funky Flame”, one of the theme songs in the film Korso, which just premiered on the 28th of February 2014. 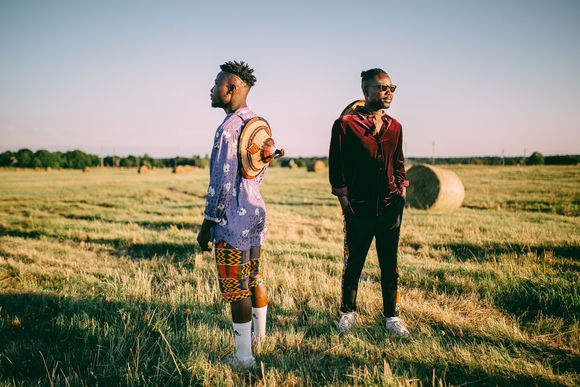 Their newest single "Alrigh" which was released January 2015 and was strongly acknowledged in the Ghanaian media, blogs and online as well as playing on the finnish national radio YleX. The twins have been actively performing in Finland and abroad for years. Their first independent release, Straight Up (2013), sold out all the limited copies in a few days, so they have been on the map for a while, you could say. Tripple 2s material has also enjoyed radio play in Finland, Estonia, Netherlands and Western Africa. Well known and respected website Africanhiphop.com even picked them up as the hottest newcomer in the scene in July, 2013! 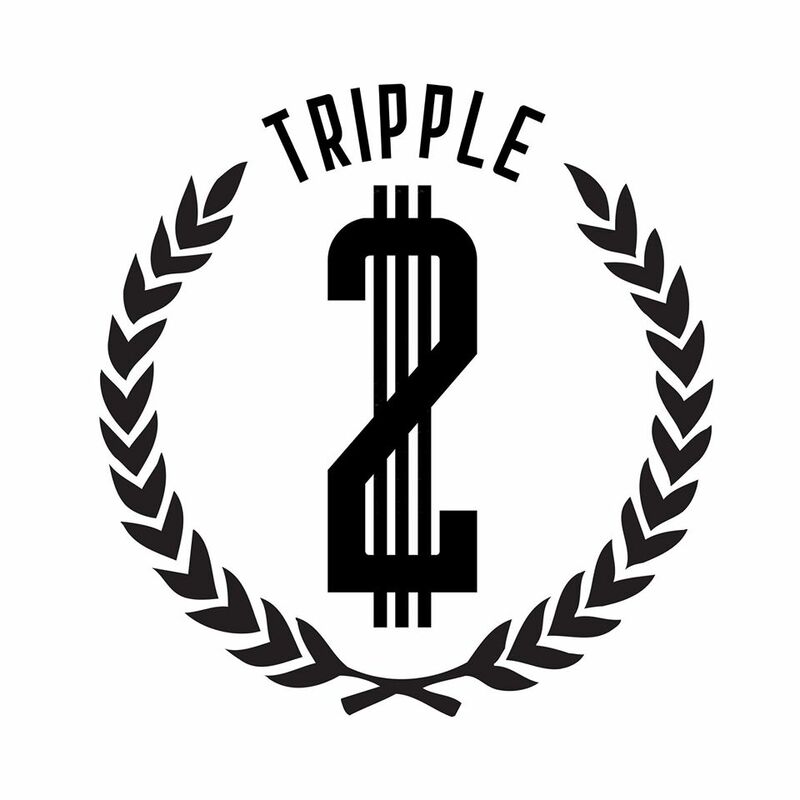 2017 Tripple 2 released their newest single "Good Vibes" which is the first release from their upcoming EP TBA which will be released ending of the year 2017.